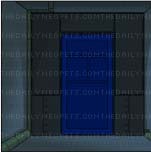 You remember a story you heard when you were younger, it told of a very unassuming door at the end of a dark, winding corridor on the Virtupets Space Station. On the door are no signs or marking of any kind and no one had ever been able to enter, try as they might. No key could unlock the door, no weapons could knock it down, and no magic could undo that which had already been done. The room, as far as anyone knew, was destined to keep its secrets forever. That is until one seemingly average afternoon.... at least as average as life could get on a Space Station. A small token had been found. This token, while looking quite unimportant otherwise, emitted a glow of such immense beauty that no one had any doubt of it being quite special indeed. What was it for? Where did it come from? Surely it was worth something. As such, it was quite apparent that it should not, under any circumstances, be placed in someone's pocket to be forgotten about and later ruined in the wash. It was quite by accident that anyone discovered the link between the token and the door. No one had been down the dark, winding corridor in ages, but out of sheer coincidence that was also the day the Evil Fuzzles made their way into the station. What is the Space Faerie Vending Machine? 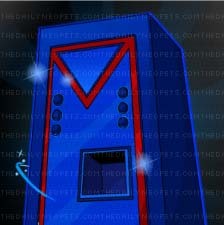 Similar to the Alien Vending Machine and the Neocola Machine, the Space Faerie Vending Machine, located on the Virtupets Space Station , is a game of chance where players can deposit tokens and receive prizes. 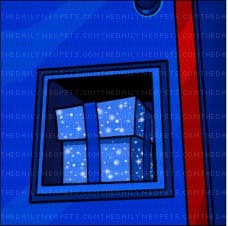 However, unlike the other vending machines in Neopia, the Space Vending Machine uses special Mysterious Tokens which are only awarded as prizes from the weekly scratchcards for Premium members. As they are a super-exclusive prize, the tokens are no-trade items, meaning the only way to get one is by winning it yourself from a scratchcard. Once you have a token, all you need to do is head over to the machine and follow the prompts. 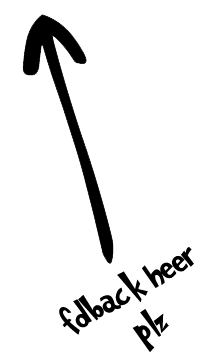 Once you hear about the Evil Fuzzles, you are brought to the page to use your token. In the token goes, and here comes the noises that sounds like machine is going to explode. "Just my luck," you think to yourself. Without warning, a flash of very bright, very blue light envelopes the room and you find yourself in the dark, winding corridor once again. The door itself is sealed tight and you begin to walk back to the more occupied areas of the Space Station, still in a bit of a daze. Once you insert a token into the machine, it will return two prizes. The machine has the chance of giving out a combination of any random codestone, dubloon, book, or bottled faerie. 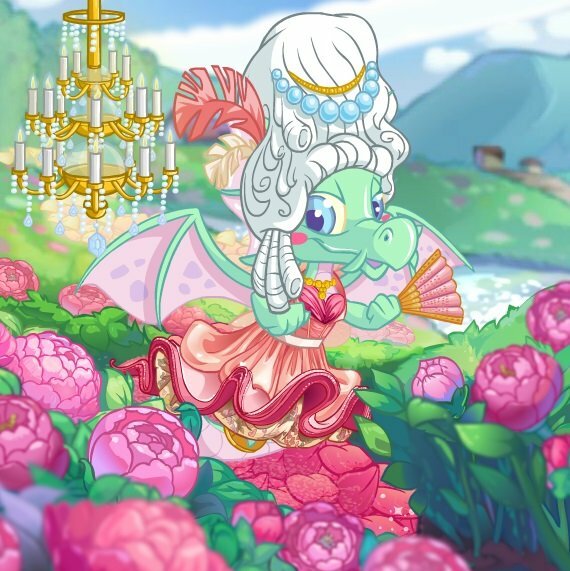 Special thanks to LadyKakata from our Customization team for providing the screenshots!